Burger King is one of the country’s favorite fast food burger chains. Though the burgers are approximately the same size and cost as other burger chains, the restaurants flame broils the beef, so it has a smokey, fresh from the grill taste. For some, this flavor is second to none, making Burger King their go-to joint for burgers. Like most fast food restaurants, the prices are very reasonable, so you can enjoy a cheap meal on the go. However, the price of a meal can be even cheaper if you use Burger King’s printable coupons. 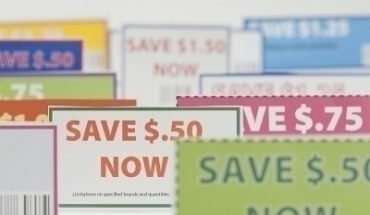 These coupons can be found in a variety of places online. A popular source of Burger King coupons is Club BK, a Burger King program designed for kids. While Club BK is mostly designed for playing games and creating virtual characters, it also provides occasional coupons and information about discounts and special offers. Club BK also allows parents to register their children for the Club BK Birthday Club, which provides a coupon for a free BK Kids Hamburger Meal on their birthday. Drivethrupon.com is a website that provides consumers with printable coupons for a variety of fast food restaurants, including Burger King. Drivethrupon.com is not updated very often, but it does feature several coupons for each fast food restaurant in its database. 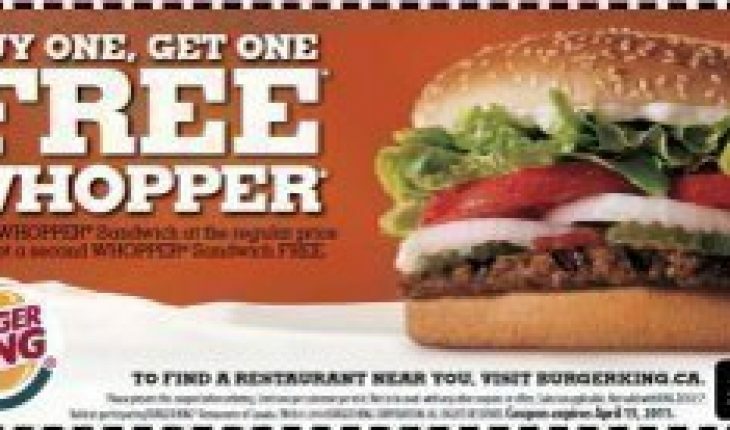 Coupons include free burgers and other free items, as well as more information about Club BK. 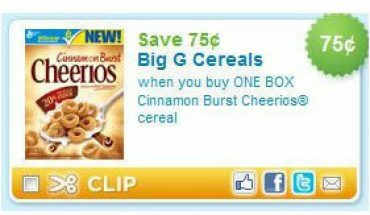 Like Drivethrupon.com, TechBargains.com provides coupons for a number of fast food restaurants. Also like Drivethrupon.com, TechBargains.com does not receive a lot of updates, but you can check back often to find more recent coupons that become available. If you frequently dine at Burger King, you are like to find a variety of coupons on the sites listed. Your best bet is to have an idea of what you plan to order and search for a coupon. You can also check out the selection of Burger King’s printable coupons online and then determine what you want to order based on the available discounts. Another source of Burger King’s printable coupons is social networks such as Twitter and Facebook. Burger King rewards its friends and followers with special Internet deals only available to those who sign up online. By finding these profiles and checking them often, consumers can receive the most recent coupons Burger King has to offer. Most days you will receive messages to your account alerting you to special Burger King offers and promotions. From there, you either print out the Burger King coupons, or visit the restaurant and place an order for the day’s special item. 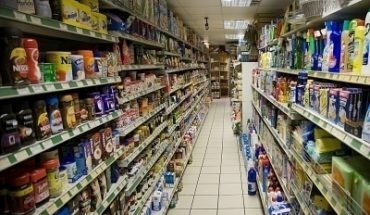 For more food coupons, visit FoodCoupons.net.